Community & Nonprofit Leadership Consultants are passionate about making a difference. We’re excited to work with partners that are making a positive impact and working together to improve our communities. We get the work done to help your organization reach its goals. Whether it is helping through management transitions, assessing fund development programs and efforts, leading a collaborative initiative, or fulfilling other relevant needs of your organization; it is our goal to satisfy you with quality work that is done in a timely manner and with energy, enthusiasm, and a positive attitude. Take a look around, and check out the services we offer, as well as view testimonials from our partners. We hope to partner with you soon! Does your organization need help promoting the work you do for donors, grant applications, or general community awareness? Is your agency at top efficiency? Our consultants are ready to partner with your team for next level results. Did your executive director leave? Do you need help creating a plan in case key leadership moves on? We can help ease these organizational transitions by making sure that you find the right person for the job while setting your organization up for success. Are you struggling to find needed operational resources or other funding to meet your strategic vision? 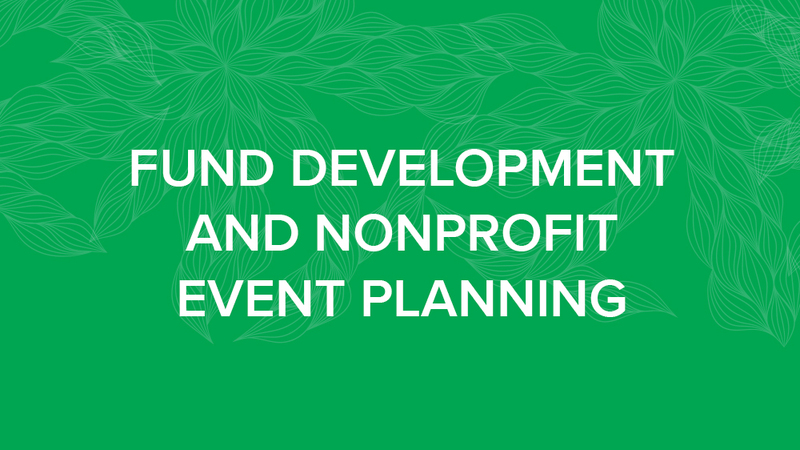 Whether this is through event planning or other sustainable fund development efforts, our consultants will work with you to get you where you want to go. Do you have a great group of board members, but they need some extra help to become dynamic fundraisers? 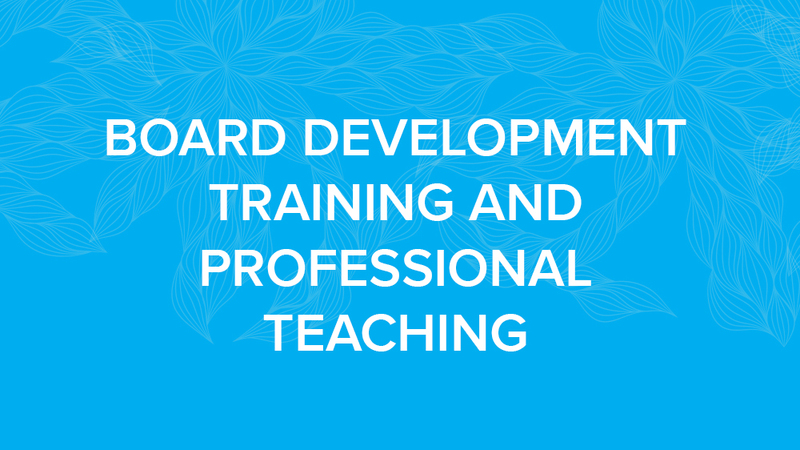 Our consultants can offer training and support to get them there.